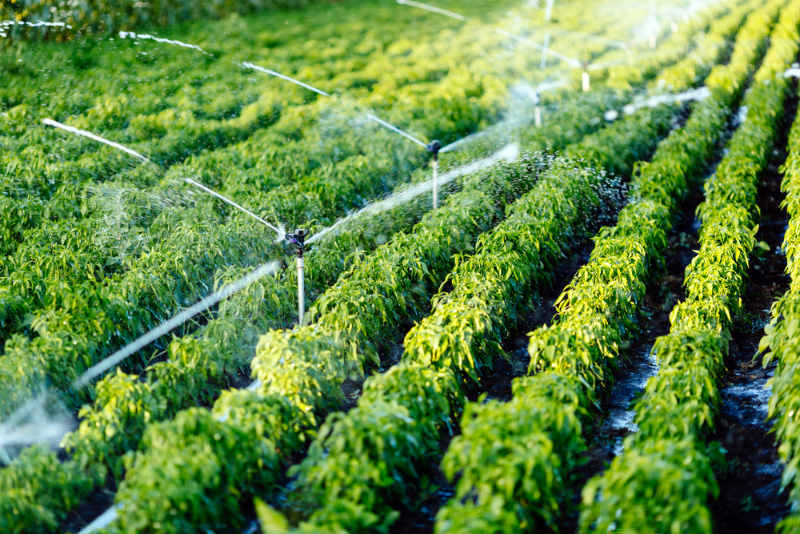 Proper irrigation is vital to growing and cultivating healthy crops. However, irrigation is one of those essential tasks that take up a lot of time and resources. Good thing there has been a recent development in this area as Australian agriculture experts making headway with automated irrigation. Following several trials in different parts of the country, automated irrigation has proven to provide many benefits to local farmers and irrigators. Below are some of them. With the costs of electricity continuing to increase, more and more farmers are finding ways to help reduce their daily power consumption to avoid huge expenses. Fortunately, this is something automated irrigation can help them with. Queensland farms that were involved in the trial saw their power bills reduced by a significant amount since the start of the trial. One of the things many irrigators dislike the most about their job is the need to switch over pumps all throughout the day and night. However, since the irrigation systems are already automated and can be operated remotely, there’s no need to manually switch the pumps over, allowing farmers and irrigators to save time and effort. According to experts, the automated system also significantly improved water consistency because it enabled them to determine exactly what the water flow rate in each siphon would be. In return, this helped farmers time irrigations more efficiently. With improved efficiency, farmers can avoid wasting a significant amount of water when irrigating their crops. Of all the benefits of automated irrigation, giving farmers and irrigators more time to relax away from the pressing issue of crop health is perhaps the most important one. Read more about the benefits of automated irrigation systems in the full article from Grain Central. And if you need help designing or installing an irrigation system, contact Goulburn Valley Sprinklers & Landscaping today!